Since 2005, Axiom Test Equipment has been providing high quality services and affordable solutions such as test equipment rental, test equipment sales, and test equipment repair. 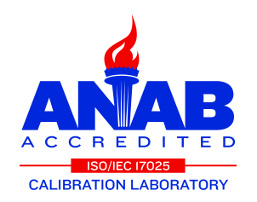 We take pride in providing our customers with the latest in test equipment technologies. We offer affordable solutions to help you keep your business objectives and priorities. We stock a comprehensive inventory of current state-of-the-art test equipment for rental and sale. Axiom carries a variety of equipment such as Signal Generators, Network Analyzers, Spectrum Analyzers / Signal Analyzers and Power Meters), Amplifiers, Oscilloscopes, EMC / EMI Test Equipment, Power Supplies, AC Loads, DC Loads, ESD Guns, Environmental Chambers, and a wide array of other general purpose electronic test equipment. Use Axiom as your first and last choice when it comes to your test equipment needs - whether it's test equipment rentals, test equipment sales or if you need test equipment repair. Axiom rents and sells equipment from manufacturers such as Keysight (Agilent), Amplifier Research, Rohde & Schwarz, Chroma, Tektronix, Fluke, Yokogawa, California Instruments, Sorensen, Espec, Keithley, Teseq, Haefely and more. We take pride in the quality and wide scope of equipment we provide. We offer short and long term rental options as well as a rental with equity program. Axiom’s comprehensive inventory and quality control processes minimize downtime before your order ships out.  Our ISO / IEC 17025 accredited lab checks all equipment before shipping to ensure it works properly and meets manufacturers’ specifications. We will also buy and accept trade-ins on surplus test equipment. 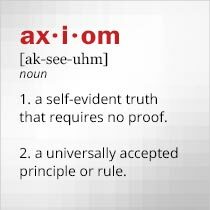 With Axiom, whatever your test equipment needs may be, you can feel confident working with a name you can trust. We've recently partnered with the Tektronix Encore program to offer fantastic savings on Tektronix and Keithley factory reconditioned test equipment. Tektronix Encore (formerly TekSelect) products are typically lightly used demos, tradeshow displays, or excess factory inventory. All Tektronix Encore equipment is tested, reconditioned, and calibrated to original factory specifications before we offer it here. The latest firmware and standard accessories are always included with the same factory warranty as brand new equipment.